The focus at Discover Kids is our small group environment. We want kids to see how God’s Word fits in to their lives, to learn how to talk to him, and to build friendships that will last. That’s why it’s important to make sure your child connects with the same friends and same leader at the same hour—EVERY SUNDAY! If you’re nervous about bringing your child, come on over and see for yourself, we’ll be happy to show you around. But consider yourself warned: children have been known to drag their parents out of bed on Sunday morning because they can’t wait to get to church! 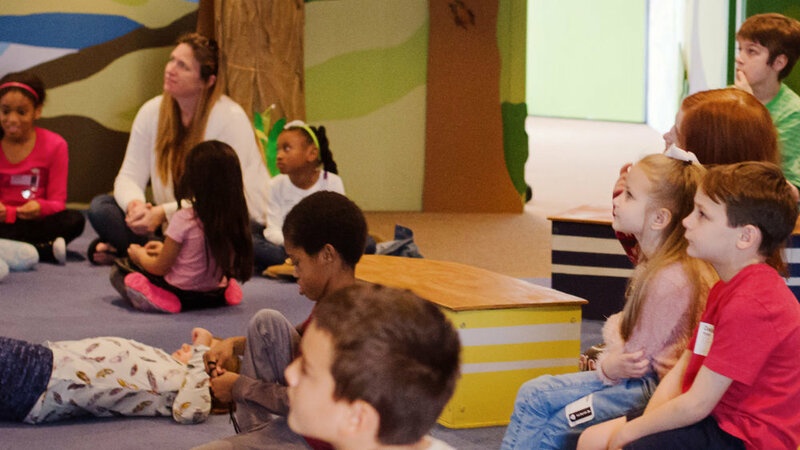 Discover Kids is available during the 9:30 a.m. and 11:00 a.m. services.